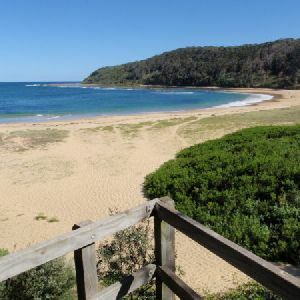 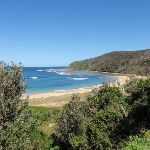 From the entrance to the Blue Lagoon Beach Resort (at the intersection of Bateau Bay Rd and Moronga St, Bateau Bay), this walk follows the sandy track as it goes behind the wooden fence and runs alongside Bateau Bay Rd, keeping the road to the right. 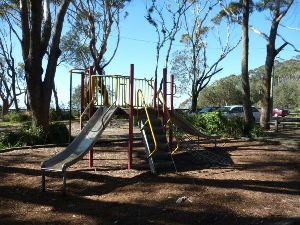 After a short distance the track swings away from the road and meanders through the trees for a short distance, passing an old concrete tank, to the left, and ignoring sidetracks to ocean viewpoints etc. 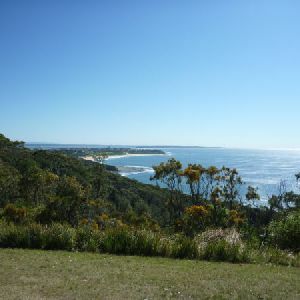 The walk then turns right at an intersection near a viewpoint, looking over the caravan park. 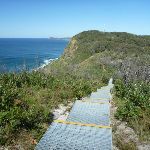 From here the walk follows the sandy bush track directly away fro the nearby caravan park, ignores a bush track to the left, and soon enters the picnic area and reaches an intersection beside the top of the wooden beach access steps. 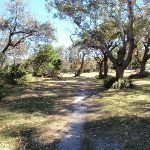 Continue straight: Starting from the track intersection beside the beach access steps, this walk follows the faint track a very short distance across the picnic area, keeping Reserve Dr to the right. 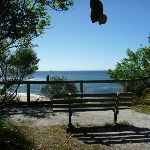 The walk soon arrives at some seats and an open viewing area, to the left, with stunning views across the water. 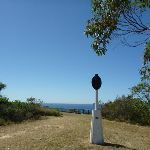 Veer right: From the southern edge of Crackneck Lookout (at the end of Hilltop St), the walk goes around the gate and follows the ‘Coast Track’ arrow, along the old management trail toward ‘Wyrrabalong Lookout’, keeping the ocean to the left. 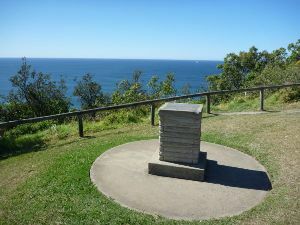 The walk passes a National Park information board, to the left, then takes the right-hand branch at a prominent fork. 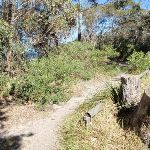 From here, the walk follows the main trail, ignoring numerous short side tracks (some of which lead to clifftop viewpoints) until reaching the end of the management trail and the start of a sandy bush track, to the right, marked with some timber posts. 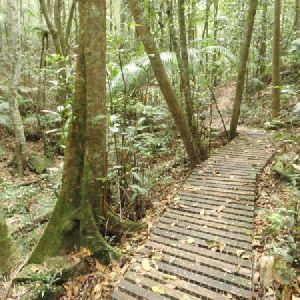 Veer right: From the junction at the end of the management trail, this walk follows the sandy bush track marked with some timber posts. 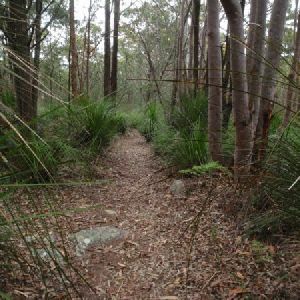 The track goes for a very short distance to an intersection, with another sandy bush track to the right, marked with several wooden posts and a signpost (indicating walkers are permitted but no dogs or motorbikes). 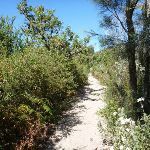 Continue straight: From the intersection, this walk follows the sandy bush track south, leaving the signpost behind on the right. 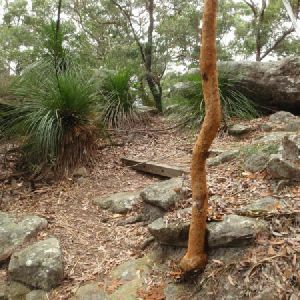 The track passes through lovely bush with plenty of grass trees and, after a short distance, reaches an intersection with another sandy bush track, to the right, at the start of some low sandstone retaining walls. 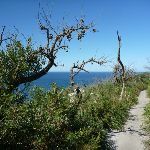 Turn right: From the intersection, this walk follows the sandy bush track away from the ocean, towards the large water tanks. 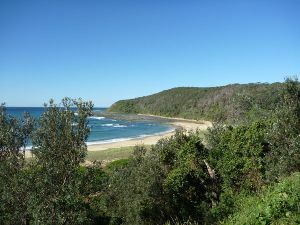 The track widens to a management trail and passes the tanks, to the right, and continues down the hill, passing around a gate, to the end of Stephenson Rd, Bateau Bay. 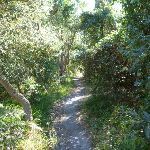 Veer left: From the intersection, the walk follows the sandy bush track south, keeping the ocean to the left. 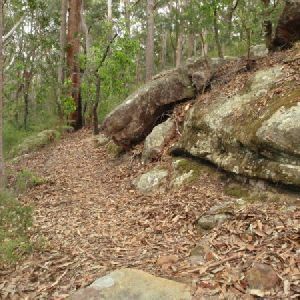 Initially the track has low sandstone retaining walls on either side. 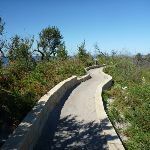 The track soon passes a ‘Coastal Heathlands’ information board and continues along the top of a ridge with extensive views out to sea, and inland, before going down a long set of metal stairs. The walk then passes through a section of thick heath, before emerging briefly to more ocean views at a fenced viewpoint. 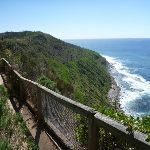 The track continues for some distance, with occasional ocean views, climbing several sets of wooden steps before arriving at the Wyrrabalong Lookout. 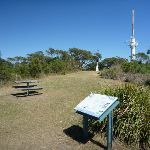 Veer right: From Wyrrabalong Lookout, this walk goes across the grassy area, passing a trig point (to the left) and following the old management trail between the communications tower and satellite dish. 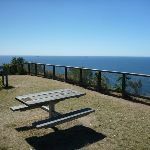 There are great views over Forresters Beach from the concrete platform on top of the building, next to the tower. 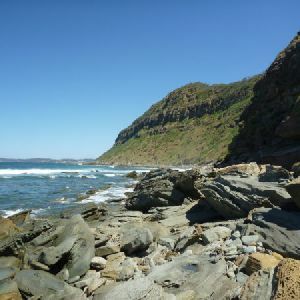 The walk then goes down the hill for a short distance, passing around a gate, signposted ‘Wyrrabalong National Park’, and arriving at the end of Cromarty Hill Rd. 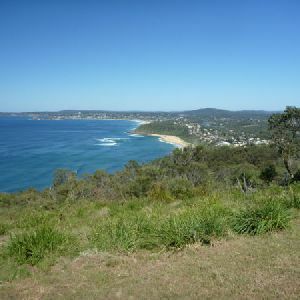 1.8km of this walk has short steep hills and another 1.6km has gentle hills with occasional steps. 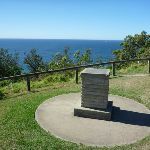 The remaining (380m) is flat with no steps. 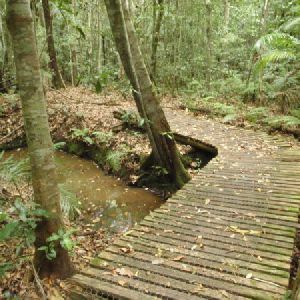 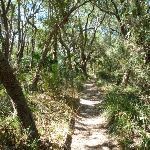 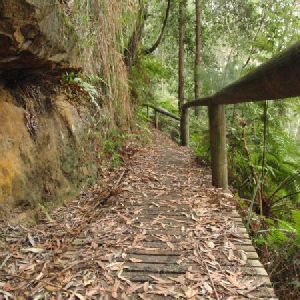 Around 3.2km of this walk follows a formed track, with some branches and other obstacles, whilst the remaining 560m follows a clear and well formed track or trail. 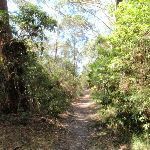 Around 2.6km of this walk has directional signs at most intersection, whilst the remaining 1.2km is clearly signposted. 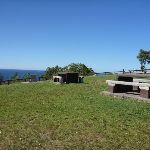 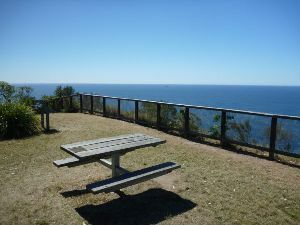 Around 3.6km of this walk is close to useful facilities (such as fenced cliffs and seats), whilst the remaining 240m has limited facilities (such as not all cliffs fenced). 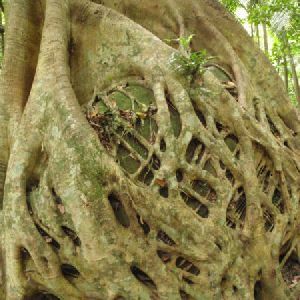 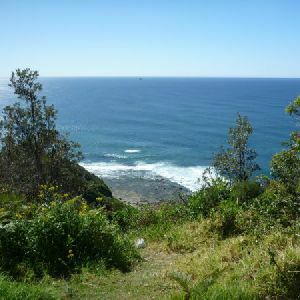 A list of walks that share part of the track with the Wyrrabalong Coast Walking Track walk. 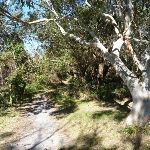 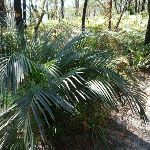 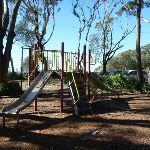 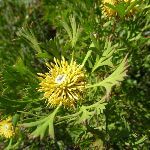 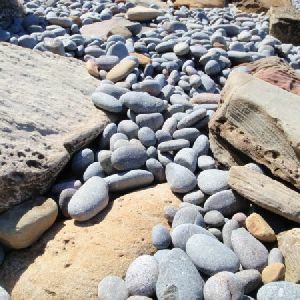 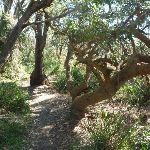 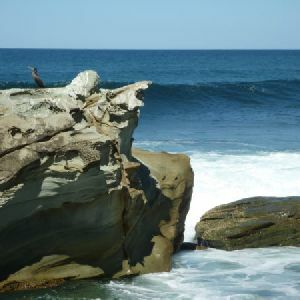 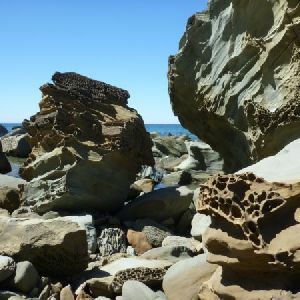 A list of walks that start near the Wyrrabalong Coast Walking Track walk. 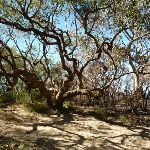 http://new.wildwalks.com/wildwalks_custom/includes/walk_fire_danger.php?walkid=nsw-wyrrabnp-wcwt Each park may have its own fire ban, this rating is only valid for today and is based on information from the RFS Please check the RFS Website for more information.